Spacious 2-Bedroom Suite plus solarium available for rent in a Luxurious Condominium. 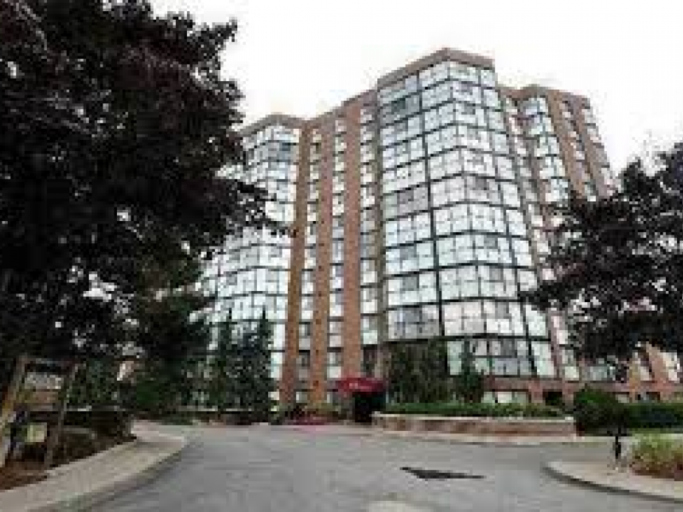 It is close to all amenities such as easy access to QEW, walking distance to Go Station, Trillium Hospital, Starbucks, 24 Hour Rabba & Bus in Front of the Building. It has fridge, stove, dishwasher & ensuite washer & dryer. Building amenities include outdoor pool and tennis court. Available for March 1, 2015. $ 1,550.00 rent per month. Utilities are included.